Epoxy is a high-strength glue resin that bonds through a chemical reaction. Because of its strength and difficulty to remove, epoxy must not be spilled or used in excess, and it should not touch the skin. 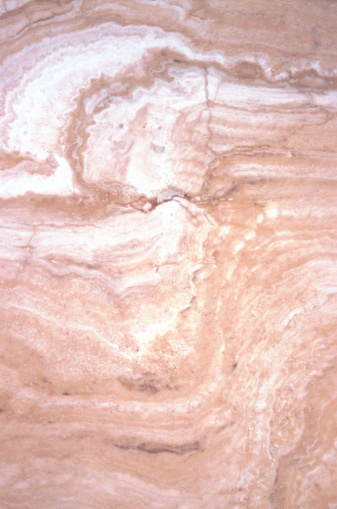 The resin is often used in small areas to seal ceramic tiles or close up cracks. If you do, however, use too much epoxy or want to remove epoxy glue from an area, you can do so in a couple of ways. Heat the epoxy you want to remove with a heat gun on its highest setting. Extreme heat is one of the best ways to remove epoxy, and a heat gun can often heat up to 1,000 degrees Fahrenheit. Apply heat until the epoxy appears to soften, at least 30 to 60 seconds. Immediately after heating the area, scrape broken-down epoxy with a plastic scraper. Remove all excess epoxy as fast as you can. In a matter of minutes, the glue will be as hard as it was before, and you'll need to repeat the process if you don't remove it fast enough. Clean the surface with an all-purpose tile cleaner. Use a rag to remove epoxy dust and possible char marks produced by the heat gun. Put on latex gloves for protection from the acetone cleaner, which can irritate human skin. Apply a small amount of acetone to a cotton ball or rag, being careful not to spill the liquid. Rub the epoxy generously with the acetone, covering the entire surface of the epoxy you want removed from the ceramic tile. Allow the acetone to soften the epoxy -- which takes about 10 to 20 seconds -- then scrape away the resin with the plastic scraper. Use moderate pressure to avoid damaging the tile. Clean the scraped surface with a rag and all-purpose tile cleaner to remove epoxy dust and acetone residue.